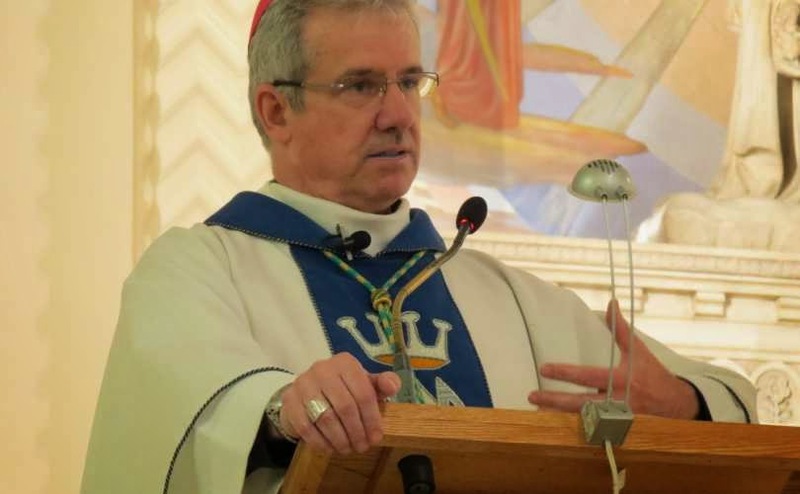 Canadian Catholic Bishop (from Quebec!) Preaches Politically Incorrect Truth. Kinda sad that this is noteworthy. But I'm grateful he's saying what needs to be said.